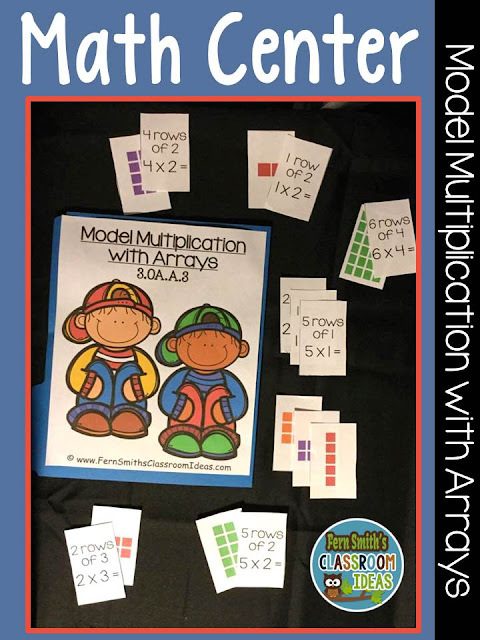 Model Multiplication with Arrays - Quick and Easy to Prep Center & Printables - Fern Smith's Classroom Ideas! 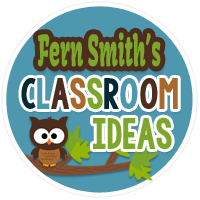 Four center game printable pages in black and white to use as a Make and Take Home Math Center! 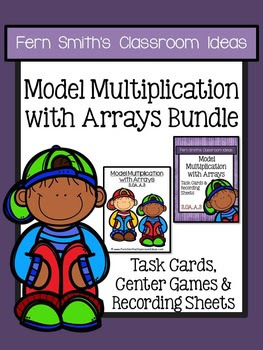 Great for School Math Nights! Two MATH CENTER signs, one in color and one in black and white. 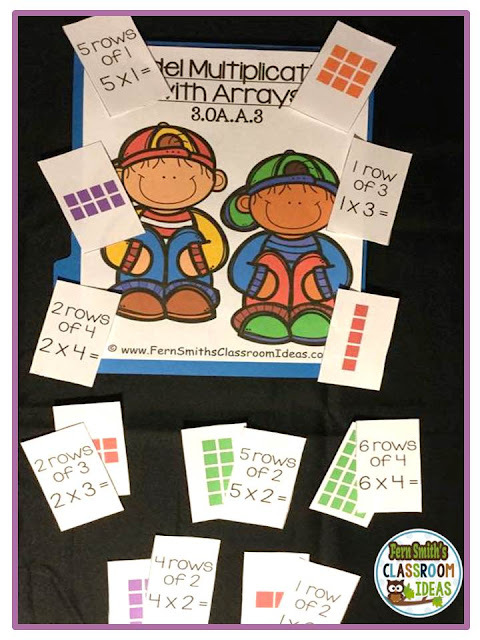 Use multiplication and division within 100 to solve problems in situations involving equal groups, arrays, and measurement quantities.